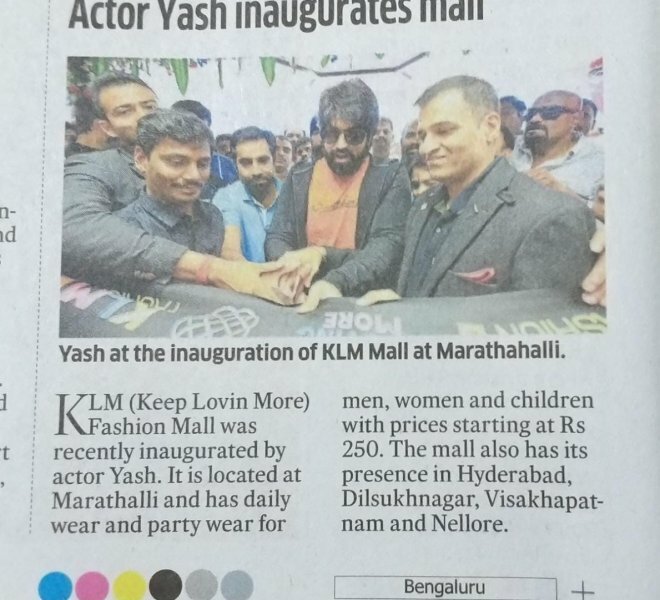 KLM Fashion Mall grand store in Bangalore! 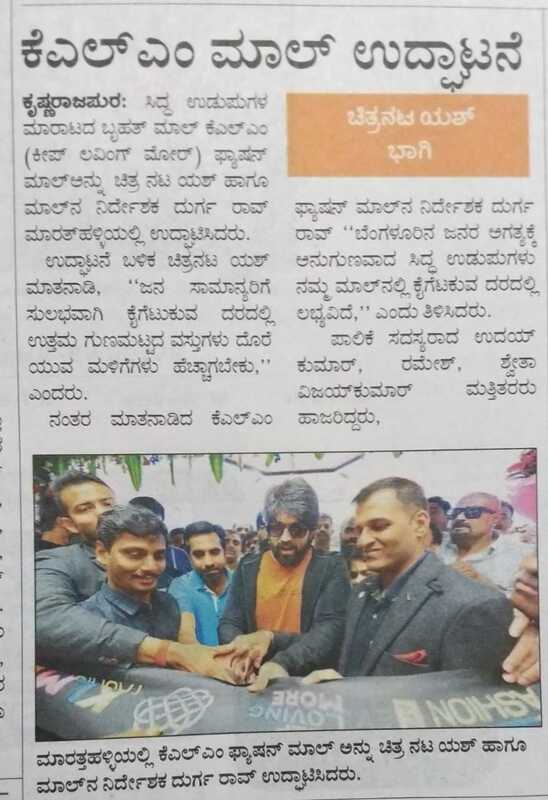 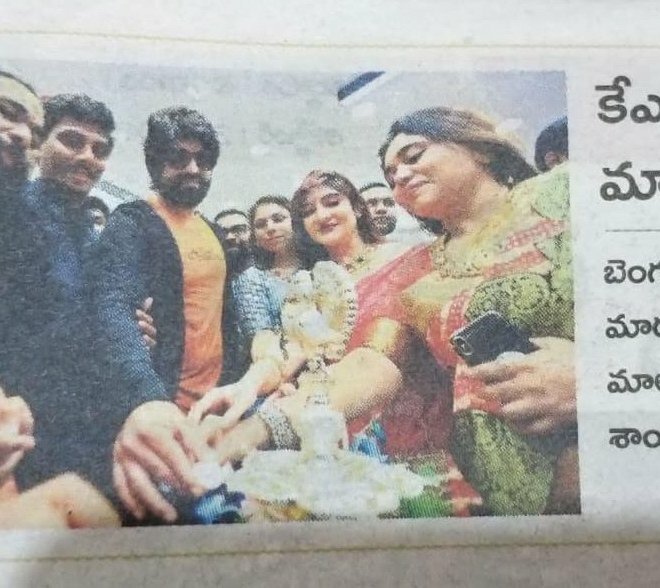 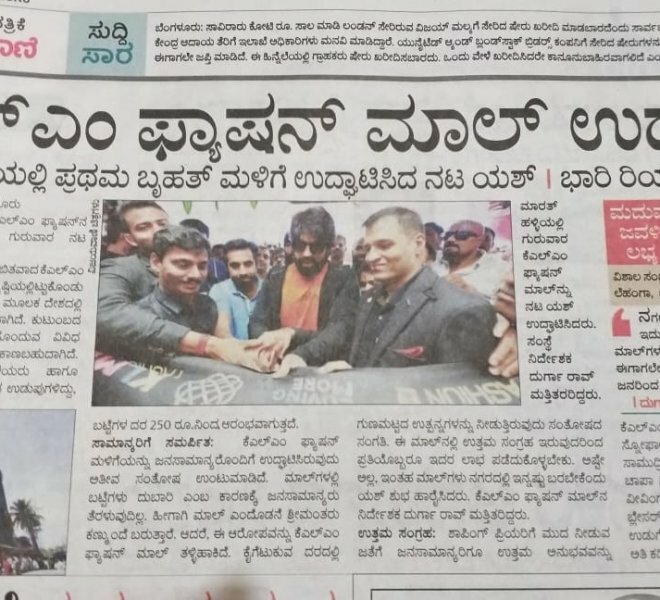 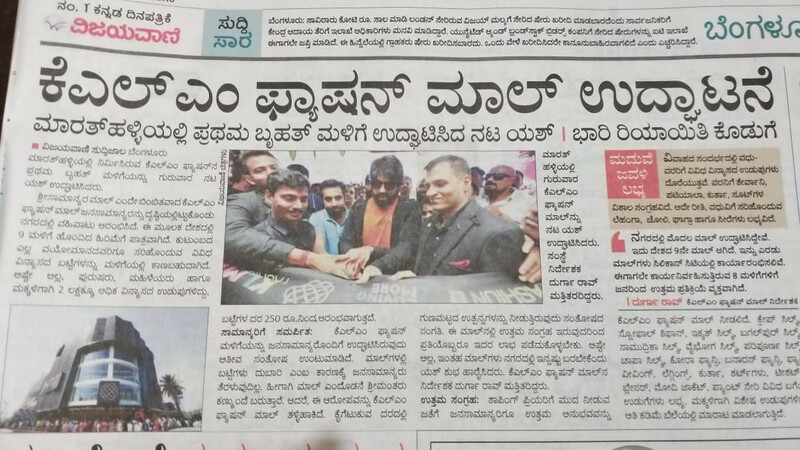 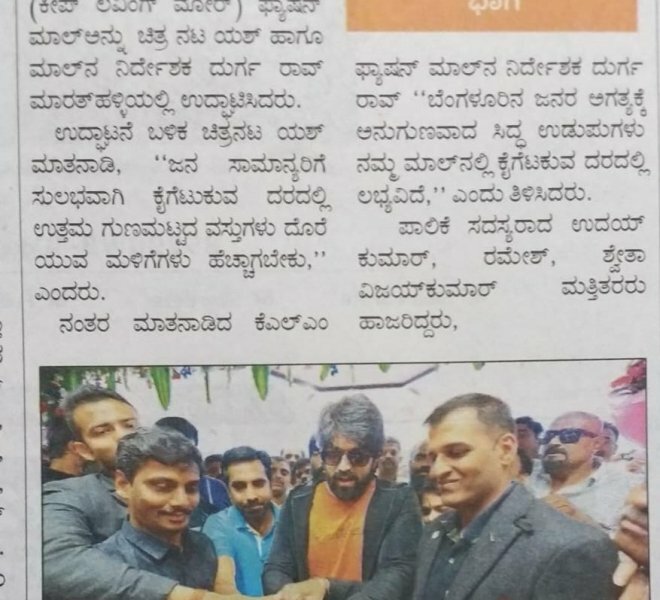 Inaugurated by Yash in Marathalli and Rashmika Manadana! 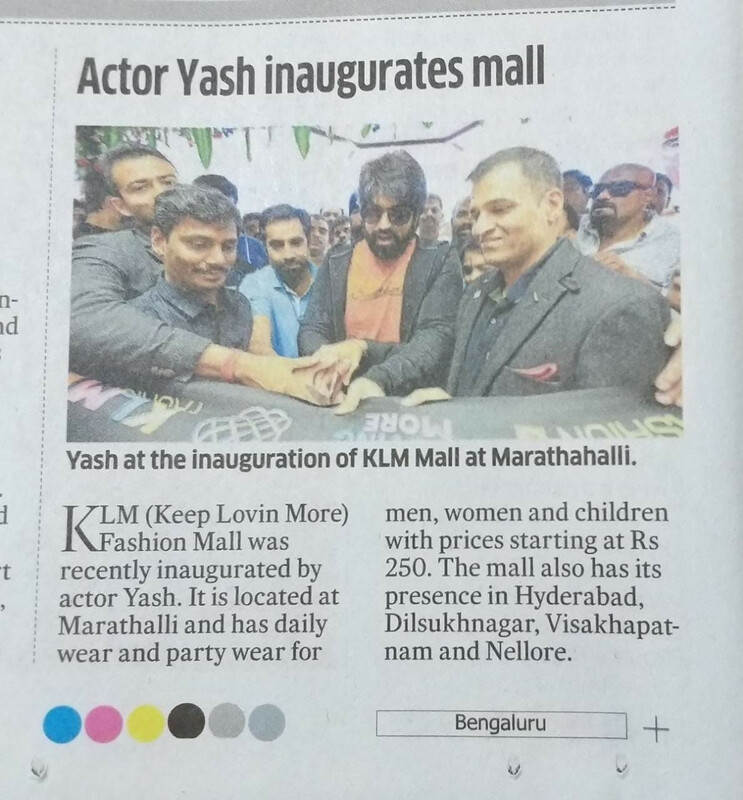 Bangalore be ready to shop till you drop!